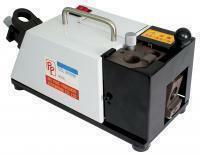 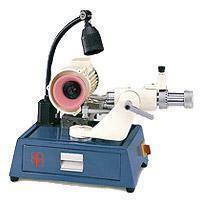 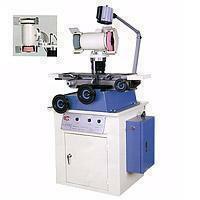 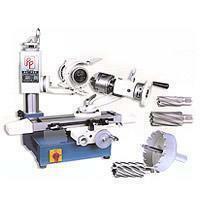 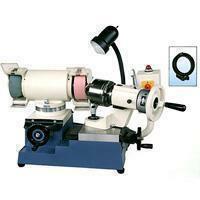 PEIPING is a professional manufacturer of tool & cutter grinder. 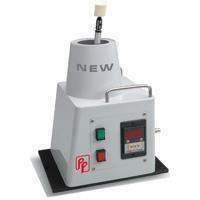 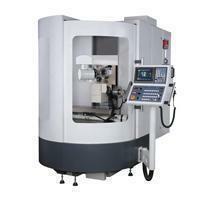 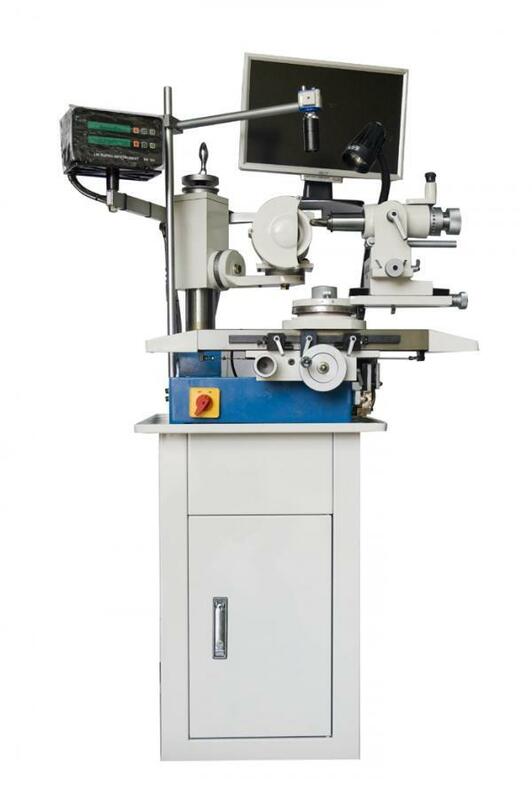 "Simple to set-up, easy to operate, grinding fast and high accuracy" are our purpose. 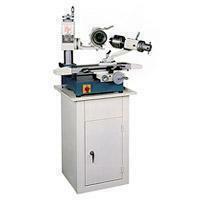 The quality of our machines is trustworthy by the customers. 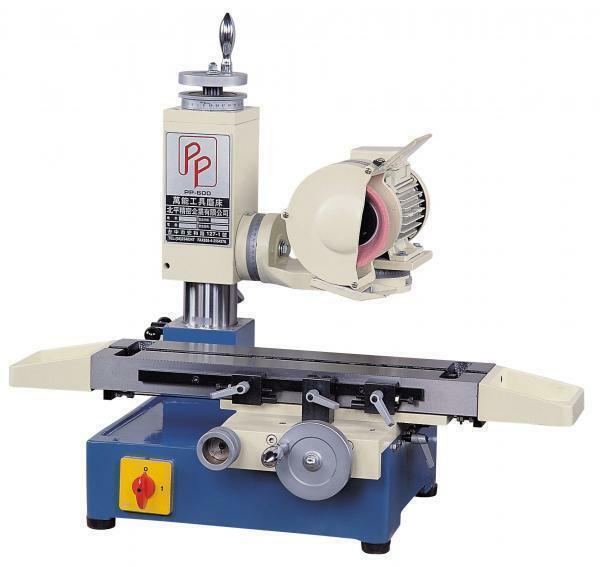 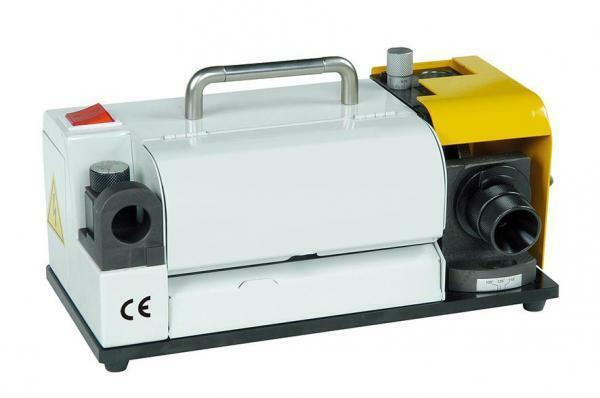 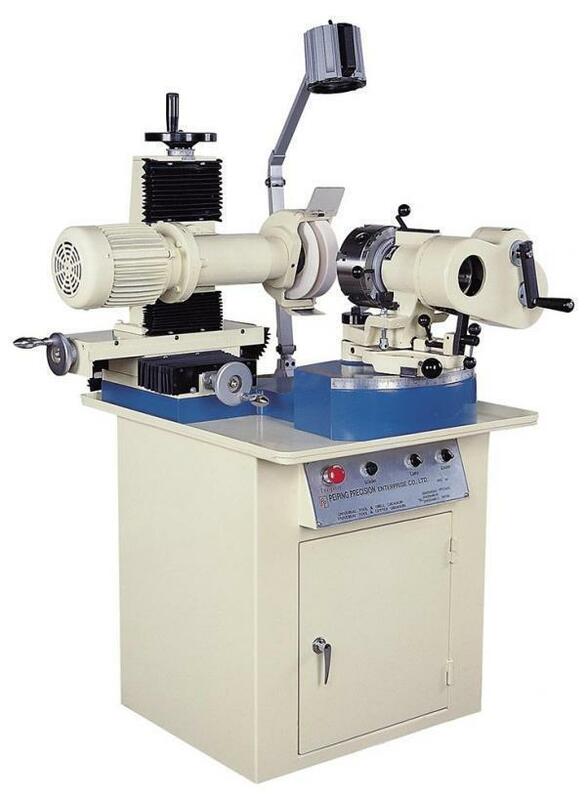 We have the expert technique and sincerely welcome the customers to inquire about the grinder and to have an opportunity to cooperate with us.